Bundled plans can save you hundred of dollars on your auto and home coverage. A bundle with the same provider will simplify your coverage while leading to substantial savings on your monthly premiums. A bundle, or multi-line, insurance policy is made up of multiple products, policies, or types of coverage provided by the same company. The most common bundles are made up of home and auto, but you can also create a bundle with motorcycles, cottages, condos, renters, classic cars, RVs, etc. 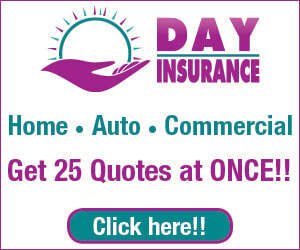 Having multiple policies with the same company doesn't just benefit the insurer, it benefits you! All of your payments are consolidated into 1: that's just 1 payment, 1 renewal date, and 1 bill in the mail. No longer will you need to keep track of to who and when the car, house, and motorcycle insurances are due, because it's all in the same place! ​With bundles being available in a number of different markets, we can find a market for you! 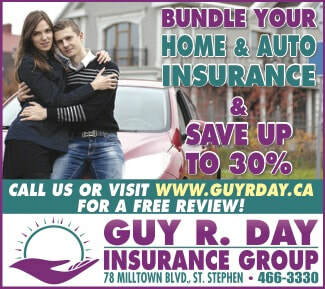 Combine your home or auto with your motorcycle, cottage, condo, renters, classic car, RV, ATV, boat, and more. Filing a claim has never been so easy. For an example, imagine you're in an accident involving your truck and the trailer you were towing. With two separate insurance companies, the claims process would need to be performed twice; once for the truck and once for the trailer. With a bundle, you make one call to our office and we deal with the rest. Most importantly... Saves you Money! Home and auto bundle discounts can save you up to 30%! Bundling your home and auto allows you to keep your existing policies' deductibles. If your home deductible was $1,000 and the car deductibles were $500 collision and $250 comprehensive, don't worry about those increasing. Rest assured that your current deductibles can stay at their lower rate. Not only can you save on multi-line, but you can also get additional savings for having more than 1 vehicle. You may think you want the cheapest insurance you can find, but realize you may not be getting everything you bargained for... Most insurance products are similar in price and function, insurance providers are very different when it comes to creating a policy that actually covers you. Contact us to learn more about the right bundle for you.